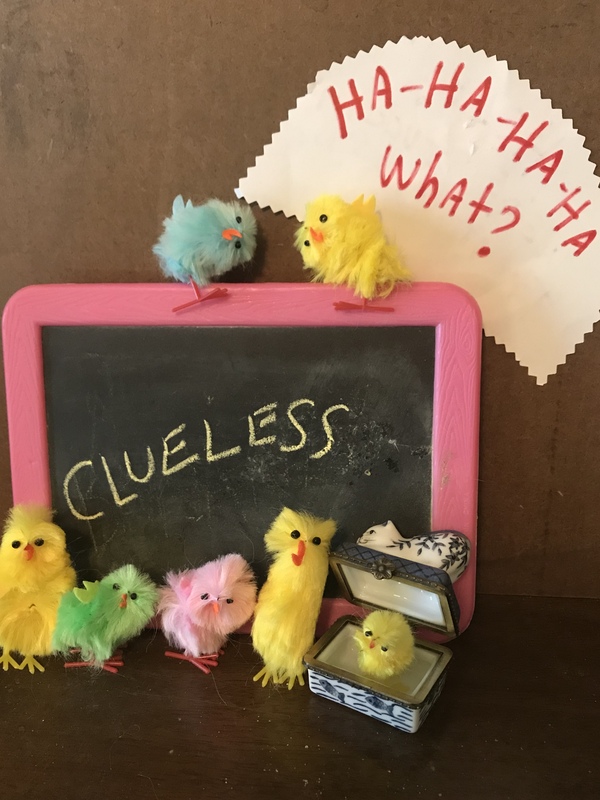 By the pink framed chalkboard are the fuzzy chickens, with a yellow one in a tiny blue & white box with a cat on top of it. Here’s some starting with letter C that I found. Clueless Definition = camerlengo – Instructions in how to operate a camera, written in camera lingo terms, so they are easily understood. Sentence = In order to understand her new camera’s functions, she had to refer to the camerlengo that was included in the package. Real Definition = A cardinal who heads the Apostolic Camera. Clueless Definition = concatenate/concatenation – A newly formed country, ruled by cats. Sentence = Due to the prevalence of cats on the internet, by special decree, we hereby dub all cats citizens of this new country, to be named Concatenation. Real Definition = To link together in a series or chain; linked together. Clueless Definition = camion – To wear camouflage; the opposite of cami-off. Sentence = During basic training, all troops must learn about camouflage uniforms, beginning with when to put their camion, and when to take it off. Real Definition = A motor truck, or bus. “Word Crimes”, by Weird Al Yankovic, was released from the album, “Mandatory Fun”, in 2013. It was written by, “Weird Al” Yankovic, Pharrell Williams, Robin Thicke, Clifford Harris Jr., and Marvin Gaye. It is on the RCA label. 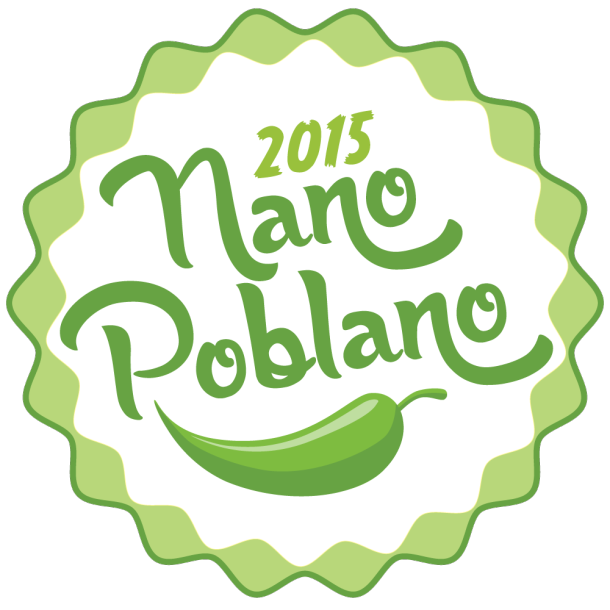 Today we are to write about food, on the SOCS weekly blog fun! Good afternoon, y’all. 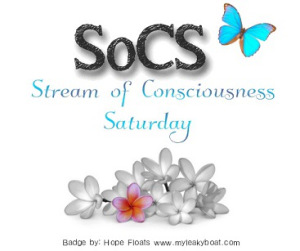 Today for Stream of Consciousness Saturday, we are to talk about food. Ok, I like food 🙂 Mostly sweet things. I get bored with everything else, but you have to eat something, anyway. It doesn’t matter to me what it is, unless it is something I find gross. Like those TV food shows (you probably know the ones) that go all over the world, eating nasty stuff. Well, to me it is. I don’t even like watching them. And, what about food fights? You see that sometimes on TV. Does anyone really throw food at each other? Sure doesn’t sound fun to me. Another thing I’d say no to are those food eating contests, where people compete for prizes, I think, by stuffing themselves with more and more food. That can’t be good for you. So, I have my afternoon coffee. Is that a food, or just a beverage? 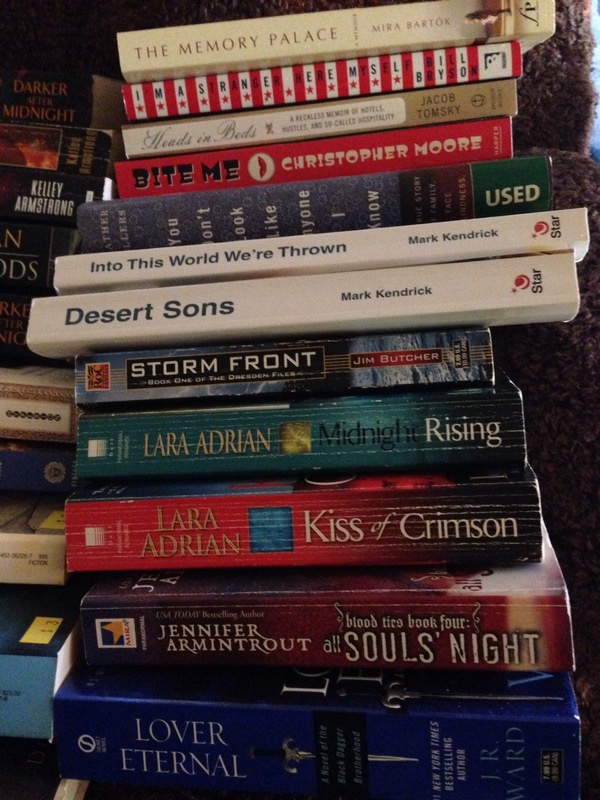 There are liquid foods, solid foods, crunchy, slimy, sweet, sour, yummy and yucky… want me to go on listing stuff? I imagine you don’t…so, I think I’m done for now. I don’t know about you, but I feel that there is nothing that is totally effortless. You have to put in a little effort to just live, don’t you? Now, lots of things seem to be done effortlessly, because the ones doing whatever it is, have been doing it for a long time, and have had time to practice doing it. To us is seems effortless, but really it took hard work to get to that point. 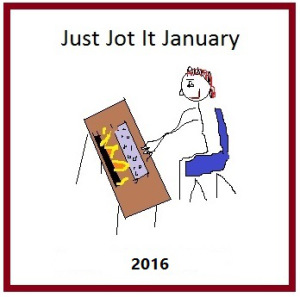 The first prompt for the first day of Just Jot It January is the word Persnickety. The word Persnickety is a funny one. It means to be fussy, stuck-up, snobbish, and overly concerned with attention to details. I’ve always heard this word used, also, to mean very picky about what someone does, or their likes or dislikes. I don’t think I’m very persnickety at all. I’m not picky about much of anything. I feel I take things as they come, and make the best of it. What do you think of the word persnickety? Funny or a bad term for a person? They all want your attention…to be the backbone…the one that holds all the words in a cohesive oneness. It’s a group effort. You have to understand – do you? Fall to pieces in places? What is needed is heart…a beating heart, to revive it, to infuse that zing…that spark of life. Knowledge…a brain…it has lost it’s way. It knows not where it is going…where does it belong? The knowledge of form and structure…the skeleton…the brain will tell the bones where they belong. Do it…just do it…whip those bones into shape. Make that skeleton dance. For today’s prompt, we were asked to think of what is between our yesterday and our tomorrow. Using the image of a bridge, we were asked, what is on the bridge. The first thing that came to mind, about a bridge, was the very first book I learned to read. 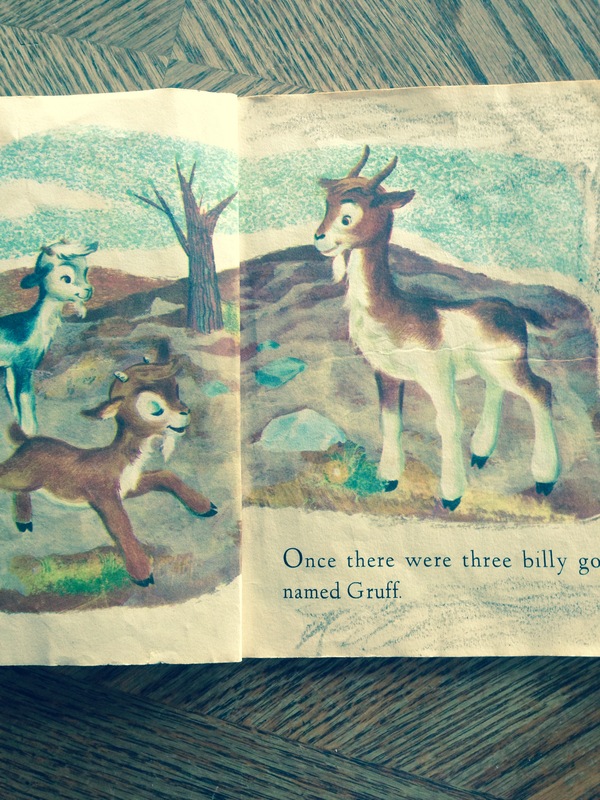 It was a children’s book, called “The Three Billy Goats Gruff”. It’s about these three goats who want to cross a bridge to get to eat the green grass across the river. I first memorized the whole book, word for word. Then I learned to actually read the words. It was my favorite. I still have the original book. It’s been used quite a bit, and it shows it’s age, first by me, then my kids, then my cousins, and it made it’s way back to me years later. 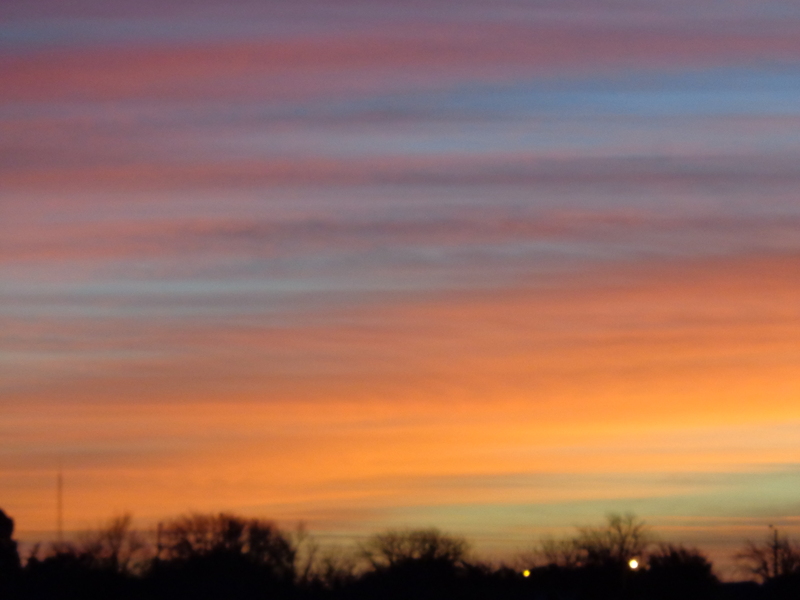 Here’s a picture I took of it. 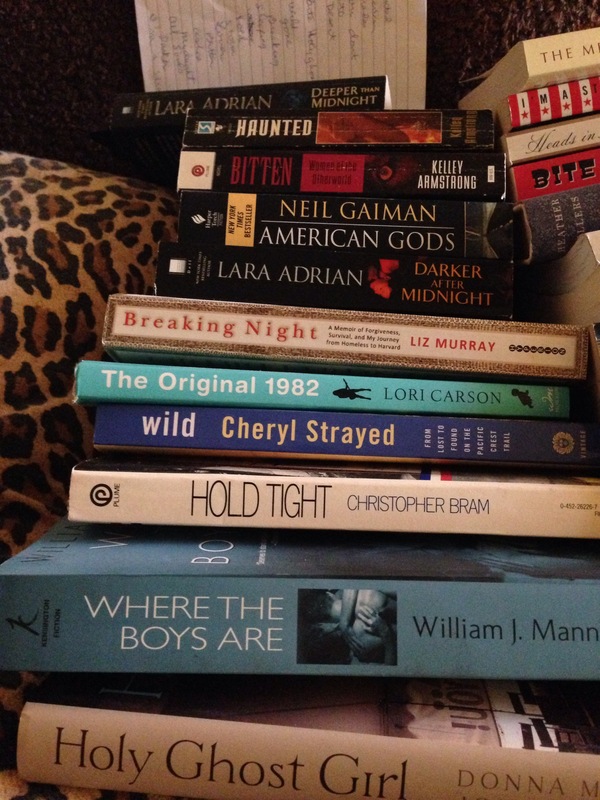 I was just a little girl, when I learned to read and write. I’d never shut up and be quiet. Who trip-trapped into my mind. Over and over I read each line. Just as I knew I could. So, what’s on my bridge between then and now? 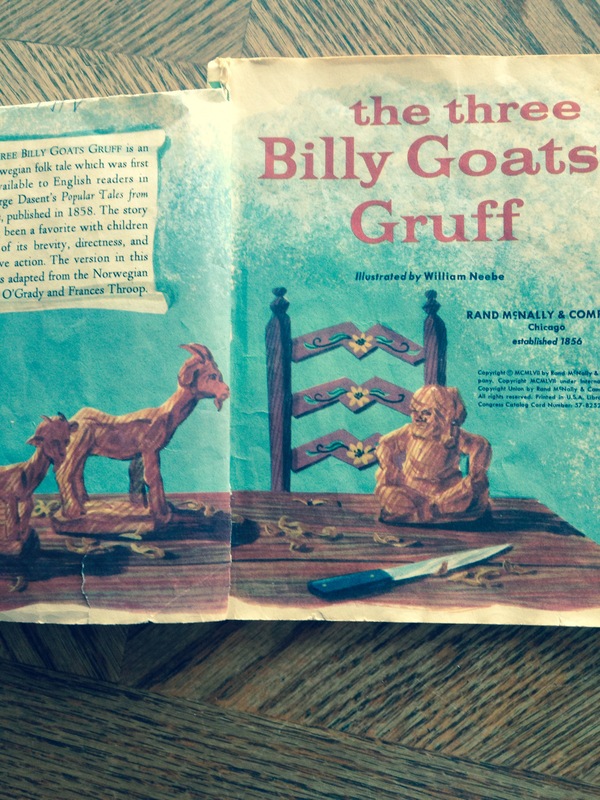 Three Billy Goats Gruff. They showed me I can be brave, and to never give up my dreams. 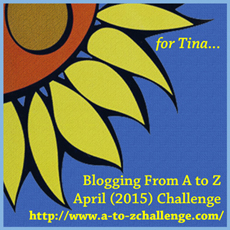 Today begins the 2015 A to Z Blog Challenge. http://www.a-to-zchallenge.com/ I did the challenge last year, and it was lots of fun. I managed to post an entry every day (except Sundays) for the whole month of April. I did this on both my blogs, and they were all random subjects. Each day of the month you use a letter of the alphabet, writing about something that begins with that letter, from A to Z. 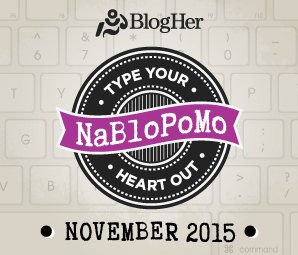 This year I will only do this blog, and I will have a theme. My theme will be called DAFFY DEFINITIONS. Here’s how it will go… I pick out a word I don’t know the definition of, from the dictionary. I will make up a definition for that word, and then write a sentence using that. Then, I will give the correct definition. Sounded like a good idea, to learn some new words, and also have a laugh at the same time. 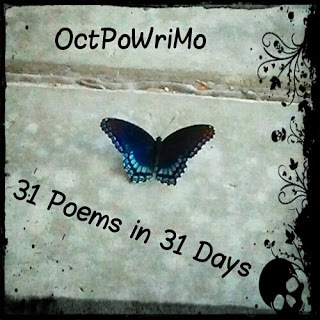 So, hope you enjoy reading them as much as I’ve enjoyed writing them. Sentence = Betty and Tom rented a room at the augury for $250 an hour. Even though they argued and shouted, they settled their differences. Sentence = Stella had pushed that adumbrate 5,000 miles in the course of her employment at the restaurant. Sentence = Unearthing artifacts from the Mongolian desert, archeologists found evidence of the first astrakhans.